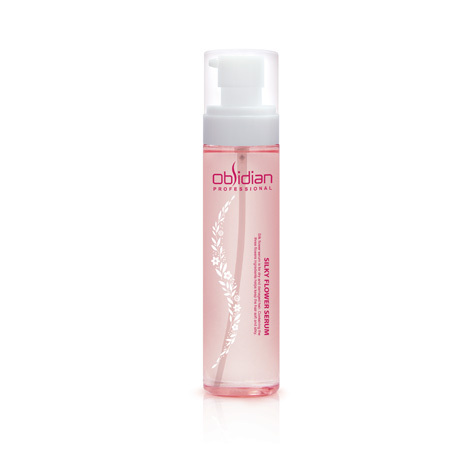 Lustering Hair Texture Obtained Winding Smoothly Up with Moisture by Special Fermenting Feature. 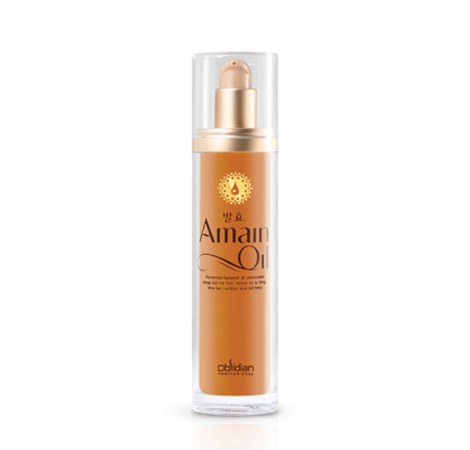 Hair oil essence with light touch feeling, allowing sustaining of silky shining gloss and faint fragrance. Hair oil essence with light touch feeling, contained with 3 flower ingredients allowing smooth and light nutrition to hair and keeping silky shining gloss and faint fragrance with no lump. Pump the serum up for 2 ~ 3 times on palm of hands, and evenly coat on dried and styled-up hair.